Veoilia has declared Al-Basmalah winner of all mechanical works of Water and Wastewater Treatment Systems at the New Assiut Supercritical Power Plant 650MW. 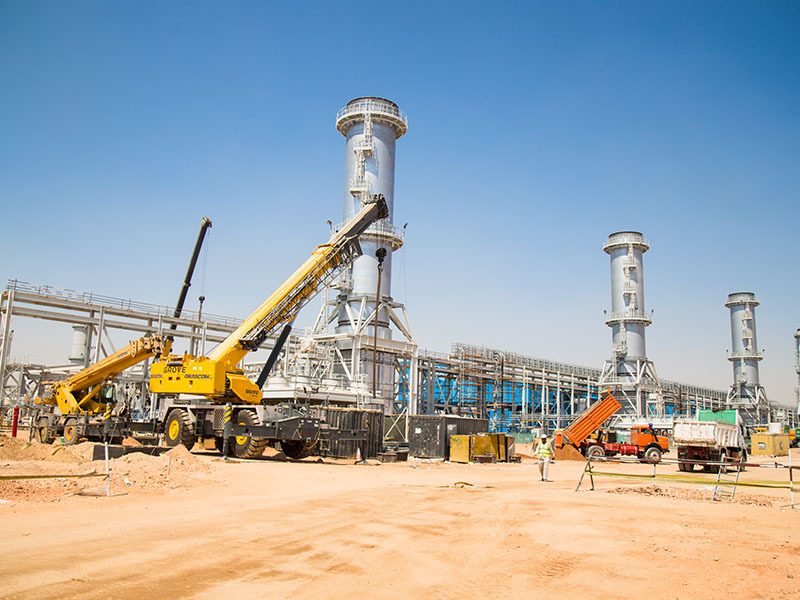 The project is considered as the second deal between Al-Basmalah and Veolia; as Al-Basmalah has delivered the South Helwan Supercritical Power Plant earlier this year. © eracore.net. All Rights Reserved.